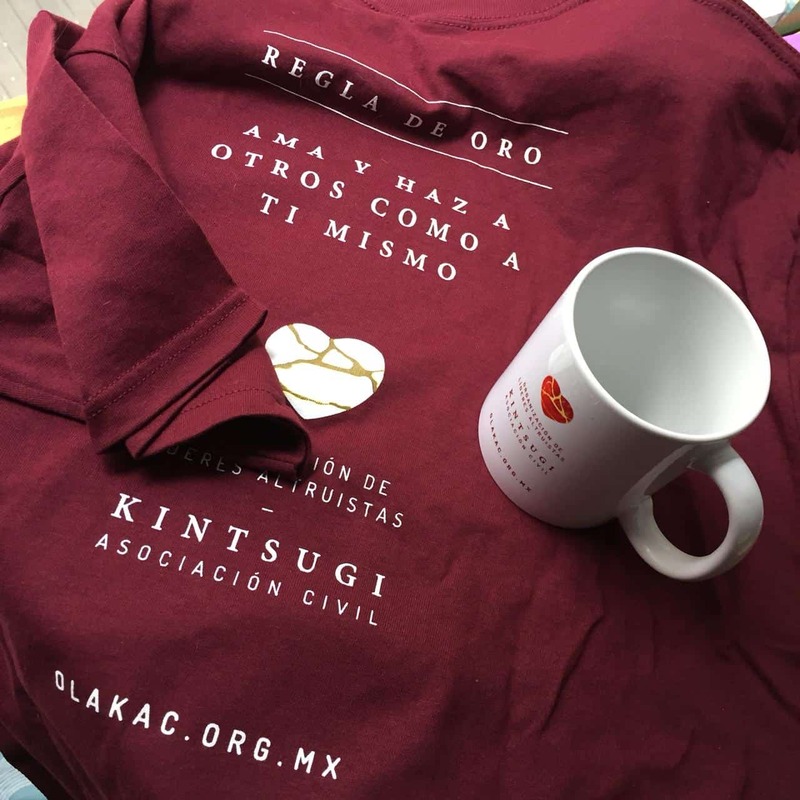 Organización de Líderes Altruistas Kintsugi gets registered as a “Civil Association” (Mexican name por non-profit NGO) with no political or religious affiliation in Mexico City (CDMX) in 2015, with the intention of adding to the collective and individual efforts of people that dedicate their time, resources and efforts to build a living situation in Mexico that is socially, culturally, economically and environmentally sustainable. The project that gives birth to O.L.A.K.A.C. 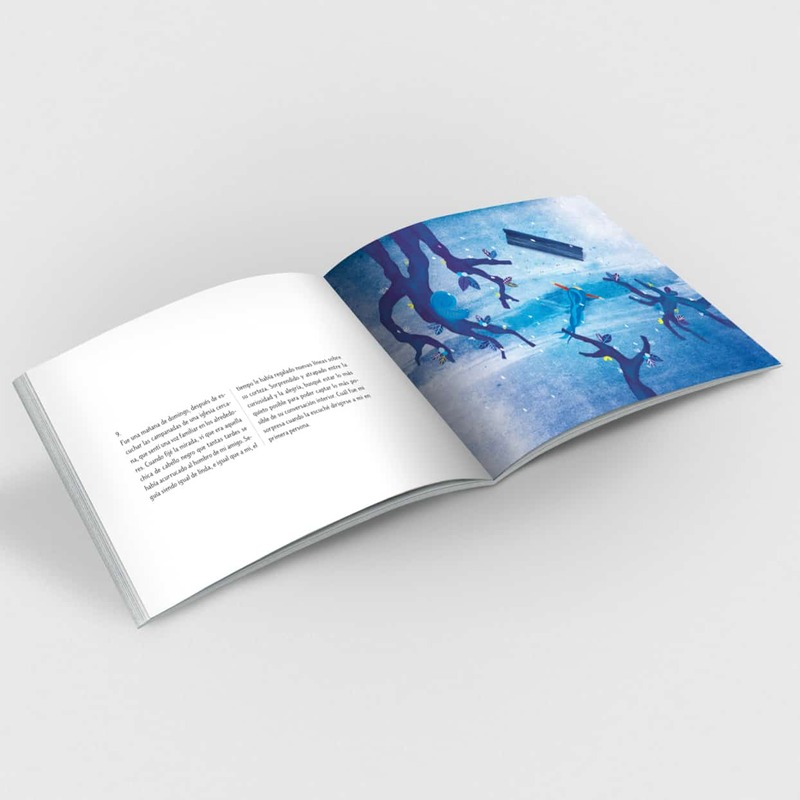 is a book titled: “El Árbol o Recuento de una Vida Inanimada”, that with the profits of its sales benefits a non-profit that focuses on fostering unattended children known as Aldeas Infantiles SOS México. We are convinced that it’s possible to create a more harmonious reality if our thoughts, words, feelings and actions are congruent with the following values: respect, love, empathy, equality, honesty, reciprocity and a service attitude. Since 2017 we work with two own projects: the Interactive Workshop “Of Gender in General” that helps decrease de number of gender violence victims, and “Germinating Ties Between Associations”, that benefits children from foster homes and adults that live or day-care at elder homes by getting them together to care for a vegetable garden or urban orchard. We also exchange help with other organizations of the civil society that are non-profit, to potentialize projects that help create a city and a country that are more sustainable. Some of the non-profits we’ve worked or currently work with in Mexico and the US are: Casa de la Divina Providencia I.A.P., Sumando por Ti A.C., Aldeas Infantiles SOS México I.A.P., Amauni A.C., Casa del Adulto Mayor Arturo Mundet, I.A.P., Ollin Quetzá, A.C., Campamento de Protección a la Tortuga Marina Playón de Mismaloya, Yolia A.C., Casa Hogar El Recobro A.C., Casa Betti I.A.P., Ayuda y Solidaridad con las Niñas de la Calle A.C., Casa Paidi I.A.P., Hogar Infantil María de Jesús R.R. and Casa Esperanza. 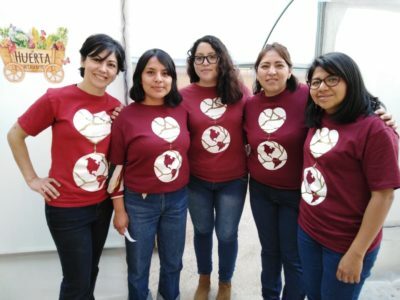 We’re a not-for-profit organization that through our actions and support of actions of others aim to plant positive seeds in people so that they might multiply in benefit of others, especially those who have it hardest in Mexico: children (underage minors), women, elders and non-human living beings: animals, plants and water. Our activities are possible thanks to the support of our sister association BookBank USA and its kind donors, who provide the necessary resources to make these projects a reality. Our motto, known as the “Golden Rule: Love and do unto others as you would have them do unto you”, reflects the nature of our actions and the commitment that we have with our cause, which provide us with personal satisfactions and shapes our path every day. Helping people in disadvantage to take power over their life, connecting them with empathy and inner strength by the action of helping others. This workshop was designed as an educational tool to help diminish the high levels of gender violence that citizens of Mexico live every day. We reunited the talents of a writer, an illustrator and a couple of editors to give life to this unique story and make its existance philantropic. We contribute with people and groups to build a more sustainable Mexico (ecologically, economically, culturally and socially) and multiply their social impact.